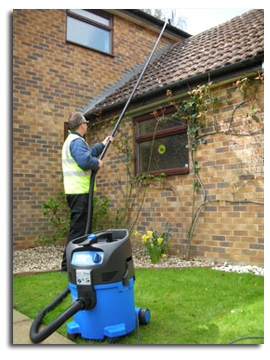 London Gutter Cleaning is proud of the customer service we deliver whist we are dealing servicing your roofs and gutters, you can rest assure that no matter the problem with your gutters and down pipes we can eliminate it to ensure that they are left clean and clear. 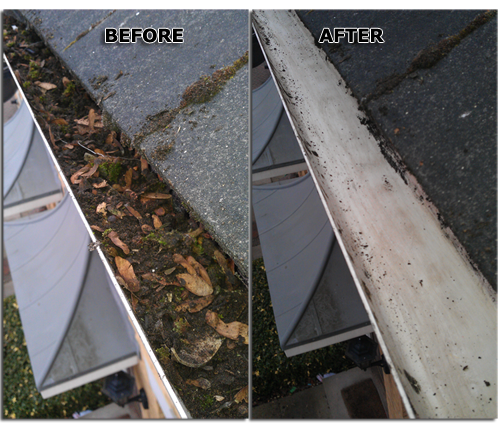 London Gutter Cleaning prides itself on being able to fix any minor damage to your gutters and pipes at no extra charge also if there is any major damage, we can provide you with a “on the spot quote” with which we can repair the damage on the same day. Feel assured you’re in safe hands.